One of the most awaited events of the year finally happened, this year's YES! 100 Most Beautiful Stars, has finally arrived! The night was filled with celebrities from the showbiz industry showcasing their inner fashionistas, with the ladies flaunting their outfits and the guys owning their dapper styles as well. 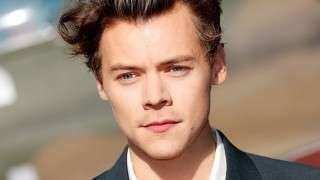 Even famous celebrities have their own fair share of battles with their insecurities, but they managed to talk about how they deal with them, and how they are able to withstand their everyday challenges in life. They were able to share a few inspiring messages for everyone out there, especially to their young fans. GMA actress and social media influencer Takako Saito, more commonly known as Taki, said "Always be yourself no matter what anyone says. Just always be yourself and 'wag kang makinig sa iba." 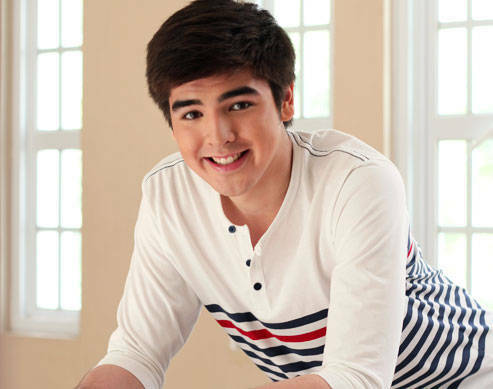 Actor, model, dancer, and basketball player Andre Paras, talking about his insecurities, said "I don't like making mistakes. I mean, of course nobody really wants to make mistakes, but when I do make mistakes, I do my best to of course correct myself and do better. That's my biggest insecurity as a person, just the mistakes, I really wanna avoid it kasi sometimes mistakes will lead to stress, problems, and as a person you don't want that in your life. Sana always positive." "When I do make mistakes, I do my best to of course correct myself and do better." When asked about his message for his fans, Andre said, "I would love you guys to focus on your studies, and if you wanna play a sport, if you wanna get physical, you know, be happy, I think play sports to avoid you from doing vices at a young age. Also choose your friends, because you know, real friends will stay and support you naman." Want To Catch Andre Paras's Attention? 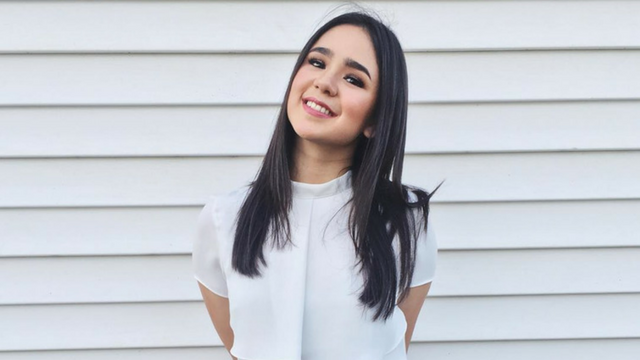 When we interviewed breakout Encantadia stars Kate Valdez and Mikee Quintos, the two opened up about their insecurities. "Ako kasi, sa ngayon 'yung skin ko. Marami na kasing mga mestiza ngayon, and medyo na-iinsecure ako na like what if mag-try akong maging maputi or something, pero-," explained Kate. Mikee cut in, saying that that's what makes her [Kate] unique. "Yeah, 'yun na nga, and 'yun na 'yung unique sa'kin kaya hindi nila pinapabago sa'kin and natutunan ko mahalin yung sarili kong kulay," finished Kate. Mikee on the other hand, explained that she doesn't tend to focus on her insecurities. "I think it's all about how your insecurities can't help you so I'm a person who believes that confidence is the key to everything. If you're confident enough, it's what makes you beautiful." When asked about their message for their fans, especially to those who want to pursue the same career that they did, Mikee said, "Just trust in God. If it's for you, then it's gonna happen, to which Kate added "Believe in yourself, and just be kind." 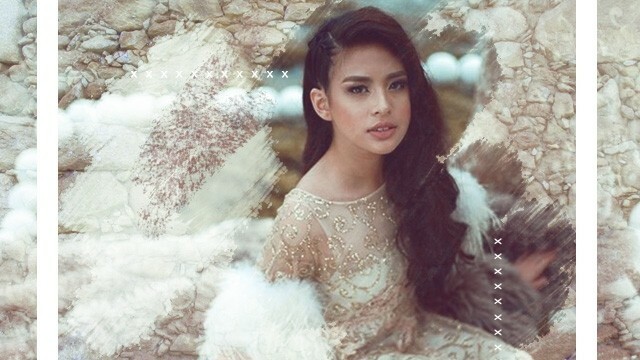 Singer, actress, and endorser Gabbi Garcia told her fans to be true to themselves. "You guys are beautiful in your own ways, you don't have to exert too much to be someone (that you're not), to let people love you because eventually someone would be there to love you." Inah De Belen, actress and daughter of Janice de Belen also shared great advice. "Just be yourself. Learn to love your imperfections, don't look up to people that limit your standards of beauty because every one of us is beautiful." 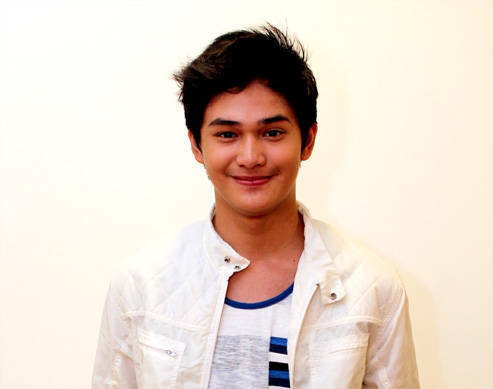 Actor Albie Casiño shared his insecurities, but ended by saying that everyone has insecurities. "You just have to deal with it." 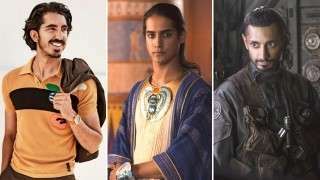 When asked for a message from his fans, he said "There's nothing you guys can't do if you don't put your minds into it and of course you have to work on it too." Commercial model and actress Barbie Forteza said that she didn't really consider herself to be a feminist. "Kasi para sa akin equal lahat. Kung ano man ang kaya ng mga lalaki syempre bilang competitive kami (girls) di namin nililimit yung sarili namin." To get over your insecurities, Barbie's advice is to simply accept it. "Once you accept your imperfections no one can use it against you." Sanya Lopez's advice to those who aren't really confident with themselves is, "Lagi nilang isipin na walang ginawa si God, yung creator natin, na hindi maganda." 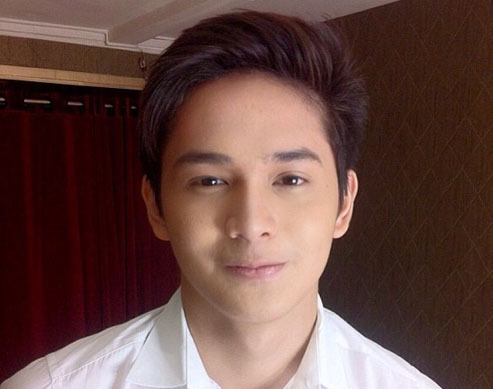 Actor Ruru Madrid, when asked, talked about how he found inspiration in his family and his fans. "As long as they're showing me that they love me ayon yung mas nakakapag-inspire sa akin like lahat ng blessings, lahat ng shows ko, lahat ng awards na natatanggap ko para sa kanila." For the message for his fans, he wholeheartedly thanked his fans for his career. "From the very start of my career andyan na sila, lagi nilang isipin na lahat ng mga natatanggap kong awards, lahat ng projects na natatanggap ko, lahat ng iyo para sa inyong lahat, ganon ko kayo ka-love." If anything, these celebs only prove that in a lot of ways they're just like us.